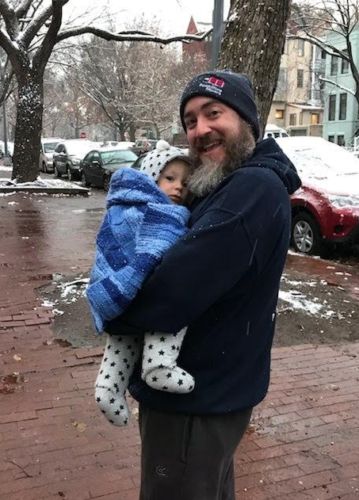 The DCist has a good, and frankly, gut-wrenching piece about the recent passing of my friend and friendly competitor, Matt Wixon of Bookstore Movers. Every word of it is true – he was the best man in the business. Long after I was worn out and ready to throw in the towel, Matt was still throwing himself into the breach. He was funny, he was always positive, he cared deeply and fiercely about the people around him and in his world. 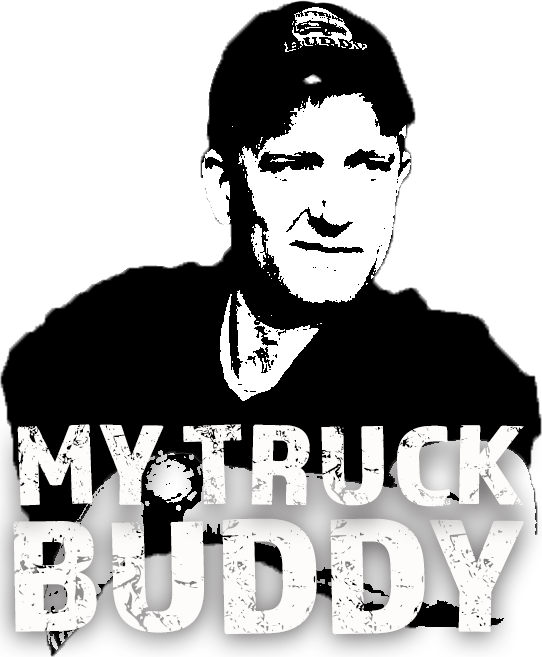 I don’t use the word “brother” with guys lightly, but he was one of the few with whom the word came naturally. RIP to the man whose text messages always had me checking the dictionary. I’ve been missing you, brother.